This classic study on the person and work of the Holy Spirit carries the timeless message and style, but has been carefully updated for the 21st century believer. The Indwelling Spirit by Andrew Murray was published by Bethany House in June 2006 and is our 7299th best seller. 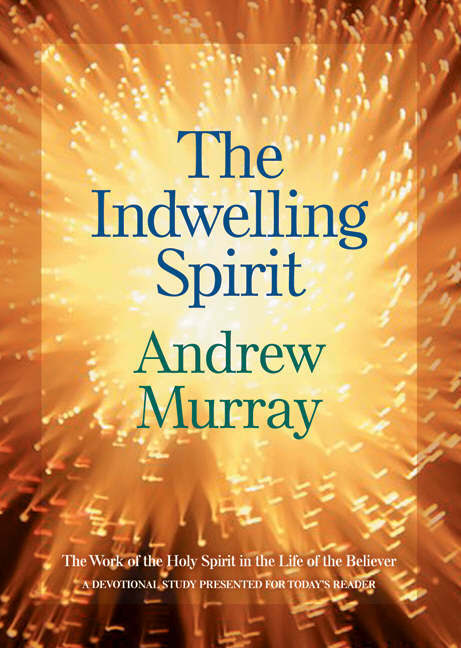 The ISBN for The Indwelling Spirit is 9780764202278. Be the first to review The Indwelling Spirit! Got a question? No problem! Just click here to ask us about The Indwelling Spirit.